Green technology, an environmentally friendly technology is developed and used in a way that protects the environment and conserves natural resources. Technology whose use is intended to mitigate or reverse the effects of human activity on the environment. Green technology implies to a system that uses innovative methods to create environment friendly products. 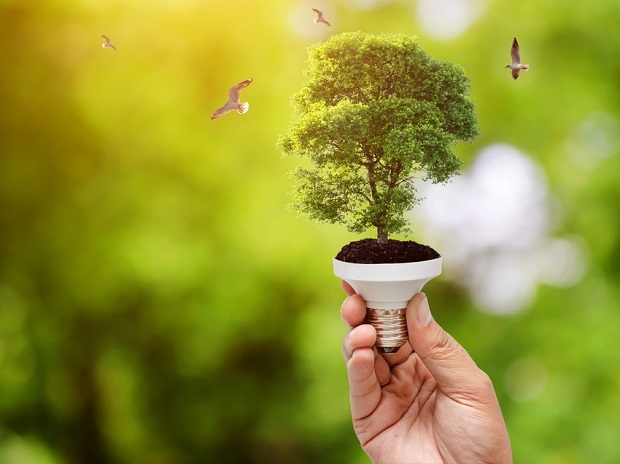 Going green or using technologies that are friendly to the environment is among the many ways that countries are looking into in order to spur economic growth and improve the lives of its citizens. 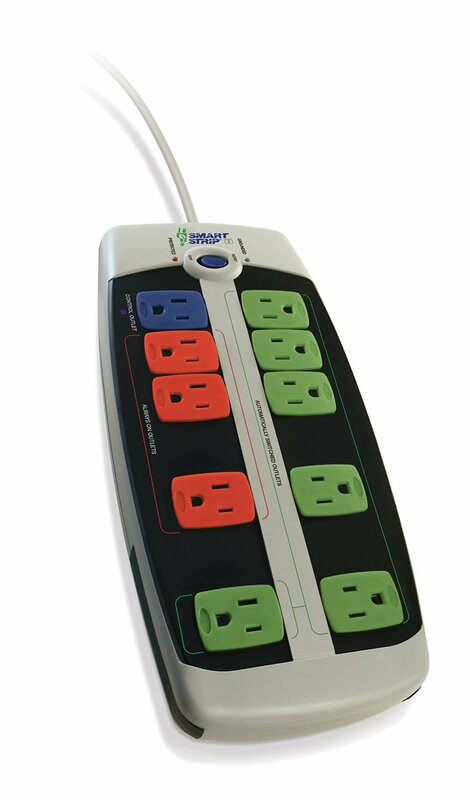 Green technology uses renewable natural resources that never depletes and new and innovative energy generation techniques. 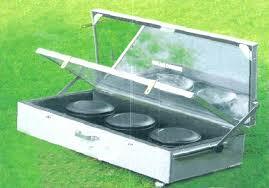 Green nano-technology that uses green engineering and green chemistry is one of the latest in green technologies. One of the important factors for environmental pollution is the disposal of waste. Green technology has answers to that as well. 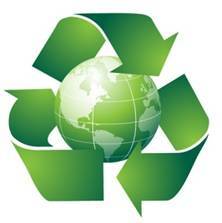 It can effectively change waste pattern and production in a way that it does not harm the planet and we can go green. Among the possible areas where these creations and growth are expected to come from include; green energy, organic agriculture, eco-friendly textiles, green building constructions, and manufacturing of related products and materials to support green business. Besides, other forms of green technologies in field of generation of energy are applicable using by solar power and fossil fuel. So, future generation can also be benefitted from them without harming the planet. 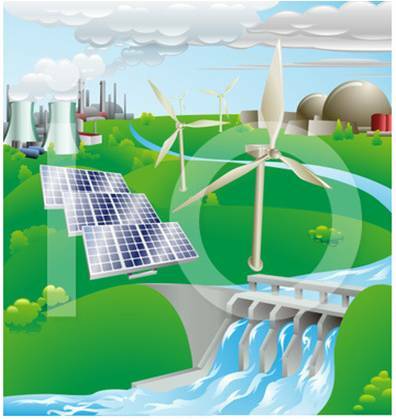 Green technology covers a broad area of production and consumption technologies. 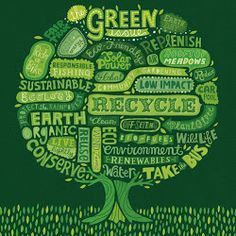 The adoption and use of green technologies involves the use of environmental technologies for monitoring and assessment, pollution prevention and control, and remediation and restoration. Monitoring and assessment technologies are used to measure and track the condition of the environment, including the release of natural or anthropogenic materials of a harmful nature. Prevention technologies avoid the production of environmentally hazardous substances or alter human activities in ways that minimize damage to the environment. 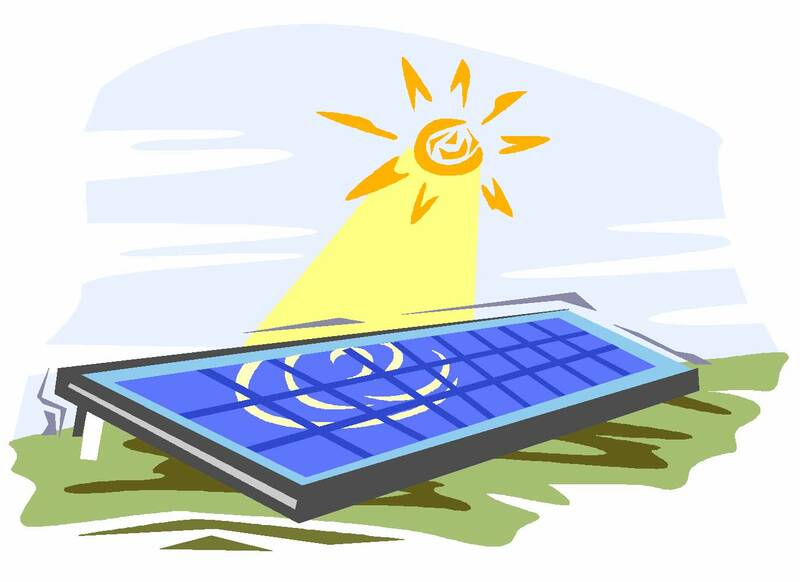 One of the best known examples of green technology would be the solar cell. A solar cell directly converts the solar energy (commonly referred as ‘light’) into electrical energy through the process of photo-voltaics (photo-electric effect). Generating electricity from solar energy means less consumption of fossil fuels, and reduction in the pollution and greenhouse gas emissions. Reducing and recycling of plastic waste is advantageous for the environment. Hence, trendy reusable water bottles that can be refilled are health-promoting, eco-friendly, and green. The world has a fixed amount of natural resources, some of which are already depleted or ruined. For example: household batteries and electronics often contain dangerous chemicals that can pollute the groundwater after disposal, contaminating our soil and water with chemicals. The food crops grown on such a contaminated soil also pose serious risks to human health. Protection of biodiversity and ecosystems is also at the stake. 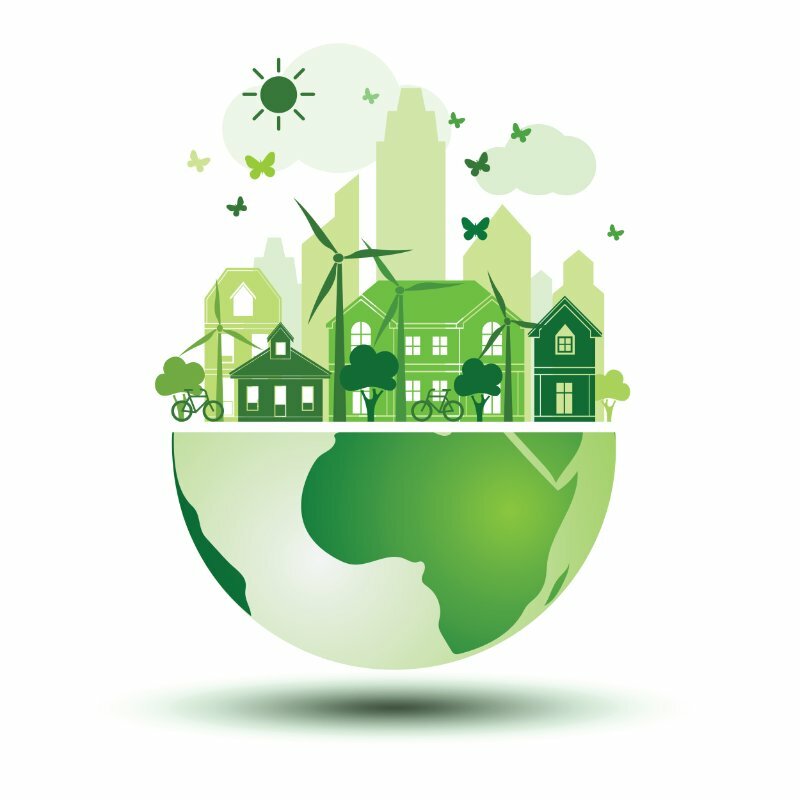 Green Technology is the development and application of products, equipment and systems used to conserve the natural environment and resources, which minimize and reduces the negative impact of human activities. e) Green technologies might help in the production of alternative fuels, thus, reducing our dependency on the conventional fossil fuels. 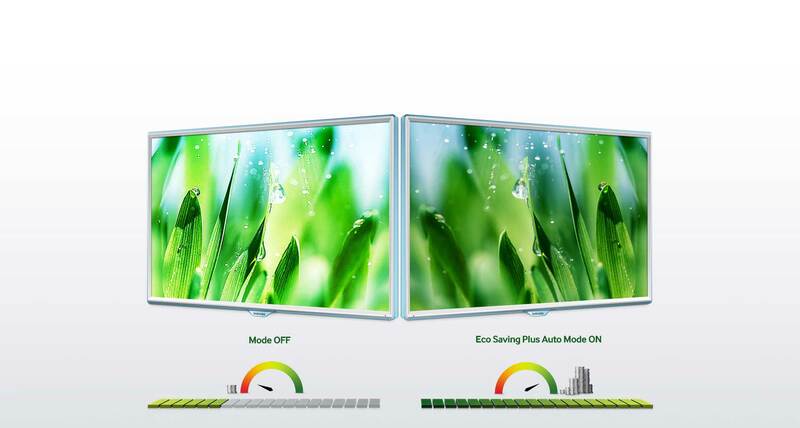 f) Green technologies are able to protect and preserve the environment. g) These are sustainable in the long term. h) These also have the potential of creating new jobs. 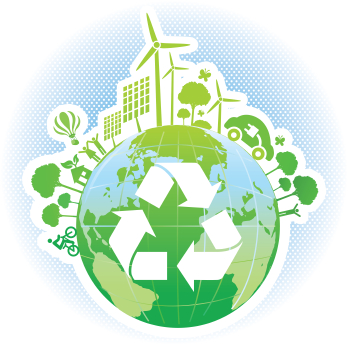 Those technologies which are associated with establishing economic "sustainable growth" which includes recycling, resource reduction, and many aspects of the biosciences. 1. Energy: There was a time when people hardly thought of having solar panels instead of electric heaters and cooking ranges. But today the scenario has changed a lot. Green fuel technologies have undergone lot of optimization which has made it a feasible solution for most of our energy needs. People are attracted to such alternative fuel solutions because they are much cleaner than conventional fuels like petrol, diesel, and natural gas. 2. Green building: Green technology helps in reducing emissions, conserves water, reduces waste, and consumes less energy than conventional technologies. 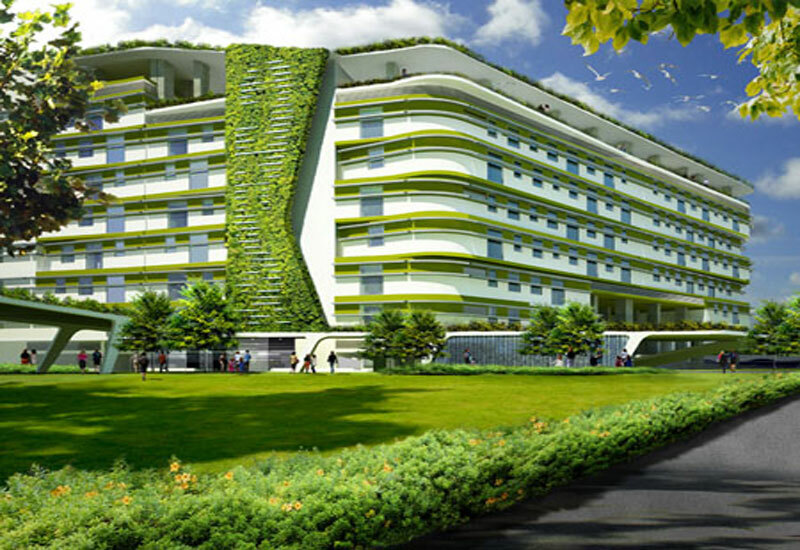 Green buildings also use materials in a more efficient way. Over 20 years, a single solar water heater can keep over 50 tons of carbon dioxide emissions out of the atmosphere. Geothermal pumps reduce emissions by up to 70 percent and use up to 50 percent less electricity. 3. Environmentally preferred purchasing: Government innovation involves the search for products whose contents and methods of productions have the smallest possible impact on the environment, and mandates that these be the preferred products for government purchasing. 4. 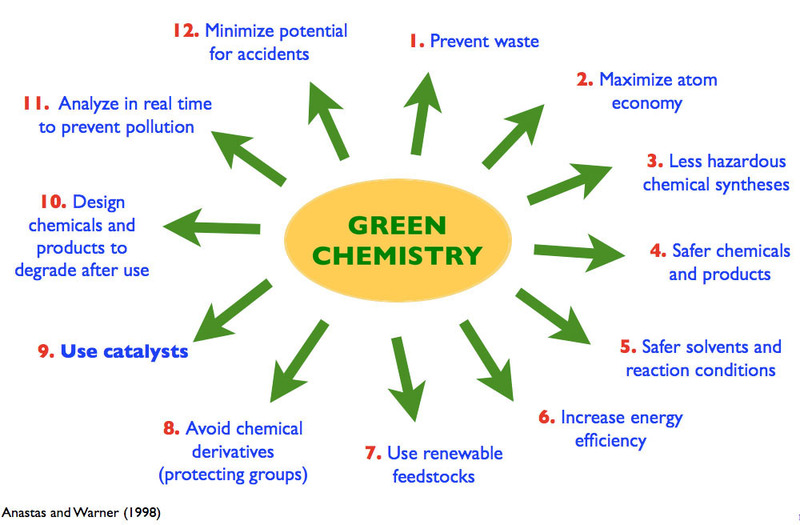 Green chemistry: The invention, design, and application of chemical products and processes to reduce or to eliminate the use and generation of hazardous substances come under the purview of green chemistry. 5. Green nanotechnology: Green nanotechnology is the study of the ways in which nanotechnology can benefit the environment, such as by using less energy during the manufacturing process, the ability to recycle products after use, and using eco-friendly materials. 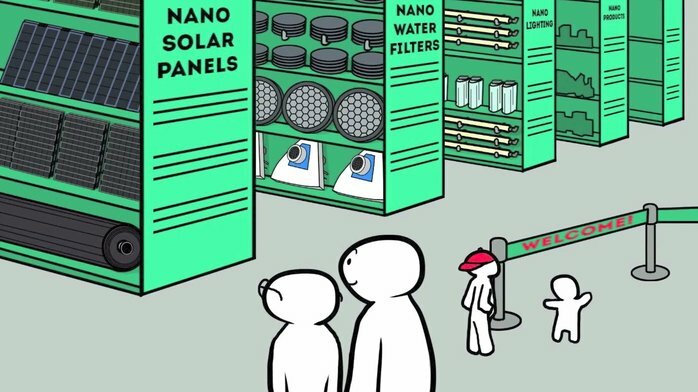 It assist to provide clean water to billions of people via novel filtration techniques and the ability to decontaminate dirty water; solving efficiency issues so as to increase the use of renewable energy; and, for waste management and environmental remediation etc. 6. 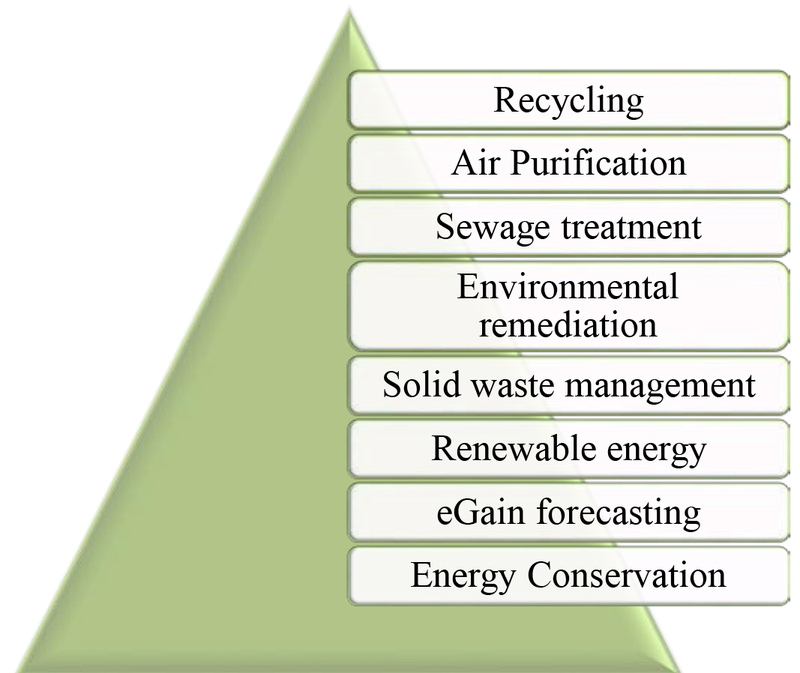 Sewage treatment by using green technology makes the water resources less polluted. 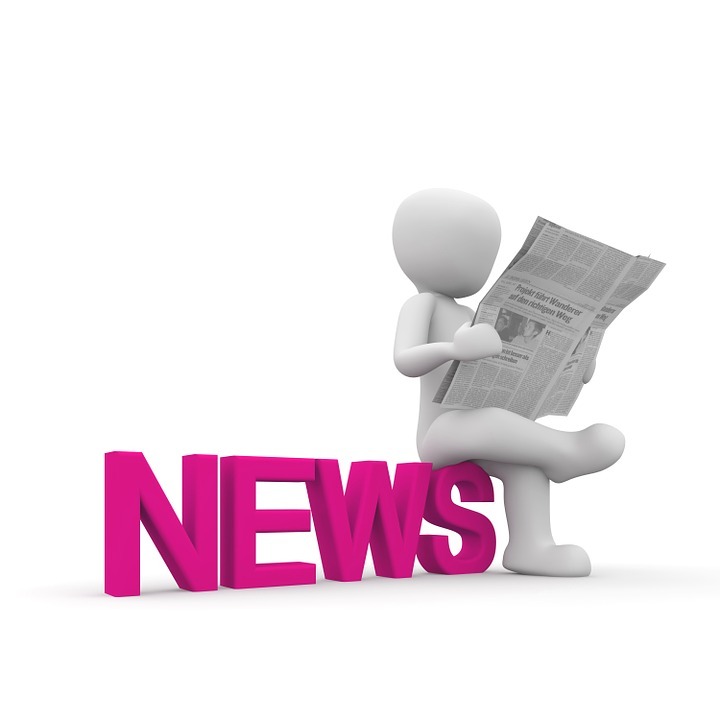 It will allow the use of recycled water for various purposes. •	Rail transport: Rail transport is naturally a green mode of transport. However, it can be made further greener by introduction of other renewable energy / less energy consuming practices. Indian railways has taken the initiative of the introduction of optimal light control system which controls lighting load of all kinds. 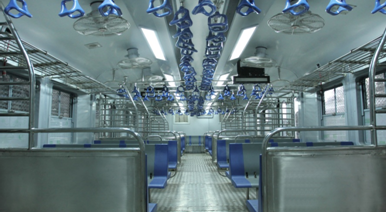 Retro-fitment of LED lights in coaches has also been initiated, which may save upto 40% of light. •	Electric vehicle: The National Electric Mobility Mission Plan (NEMMP) 2020 is one of the most important and ambitious initiatives undertaken by the Government of India that has the potential to bring about a transformational paradigm shift in the automotive and transportation industry in the country. This is a culmination of a comprehensive collaborative planning for promotion of hybrid and electric mobility in India through a combination of policies aimed at gradually ensuring a vehicle population of about 6 – 7 million electric / hybrid vehicles in India by the year 2020 along with a certain level of indigenisation of technology. 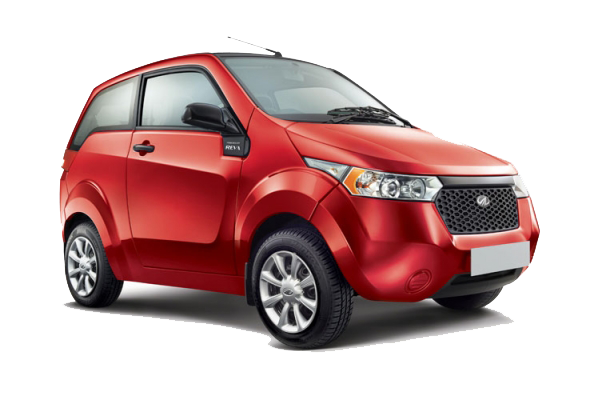 India’s first electric car is Mahindra e2o, formerly known as the Reva NXR. 8. 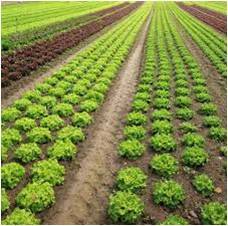 Agriculture: Organic agriculture is an alternative agricultural system, which relies on fertilizers of organic origin such as compost, manure, green manure etc. The practices included are crop rotation and companion planting. Biological pest control, mixed cropping, and the fostering of insect predators are also encouraged. Naturally occurring pesticides such as pyrethrin and rotenone are permitted, while synthetic fertilizers and pesticides are prohibited. Application of green technology in these areas can reduce the stress on the natural resources, economy, as well as on the environment. This will play a major role in maintaining the ecological balance. Reducing pollution can prevent global warming and the greenhouse effects. There will be few occurrences of natural calamities and the weather will become more predictable. Green chemistry ensures chemical products that are safe for the environment. Health problems due to pollution will decrease. The world will be a better place for all the living beings. 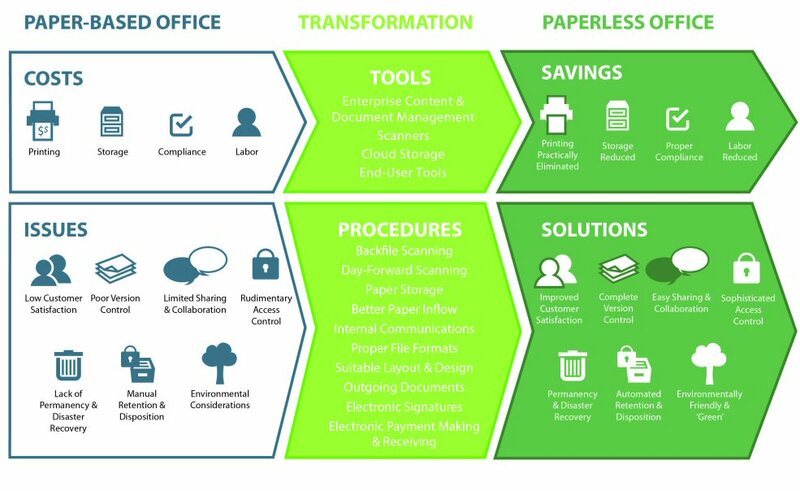 A paperless office is a work environment in which the use of paper is eliminated or greatly reduced. This is done by converting documents and other papers into digital form. Reducing the usage of papers shall reduce the cutting of trees to a great extent. However, there is an issue for the documents which are covered under copyright laws. These laws may restrict the transfer of documents protected by copyright from one medium to another, such as converting books to electronic format. Nevertheless, there is still a lot of scope, and enormous amount of papers can be eliminated from waste stream. Energy audit is an assessment of the energy needs and efficiency of a building or buildings by inspection, survey, and analysis of energy flows. An energy audit is the first step in identifying opportunities to reduce energy expense and carbon footprints. With increase in carbon dioxide emissions or other greenhouse gases, pollution audits are now a prominent factor in most energy audits. 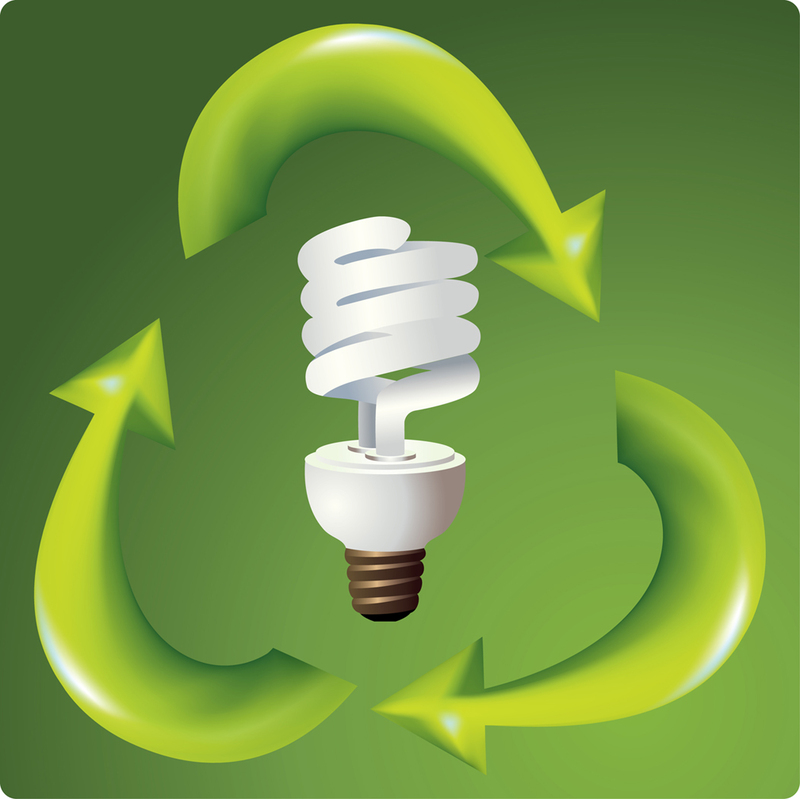 Implementing energy efficient technologies help prevent utility generated pollution. In 2014, the Central Government has directed that every designated consumer shall get energy audits conducted by an accredited energy auditor, in accordance with the Energy Conservation Rules, 2008. Any product which is made, used, or disposed of in a way that significantly reduces the harm it would otherwise cause to the environment can be considered as Green/Environment Friendly Product. Eg. 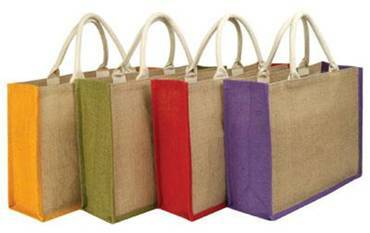 Cotton shopping bags, recycled fabric clothes, rechargeable batteries, LED bulbs, Solar cooker / heater etc. The Government has decided to institute a Scheme on Labelling of Environment Friendly Products. The scheme will operate on a national basis and provide accreditation and labelling for household and other consumer products which meet certain environmental criteria along with quality requirements of the Indian Standards for that product. The Label shall be known as the "ECOMARK". 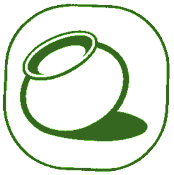 The symbol of Indian ecomark is ‘earthen pitcher’. i. 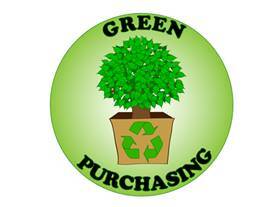 To provide an incentive for manufacturers and importers to reduce adverse environmental impact of products. ii. To reward genuine initiatives by companies to reduce adverse environmental impact of their products. iii. To assist consumers to become environmentally responsible in their daily lives by providing information to take account of environmental factors in their purchase decisions. iv. 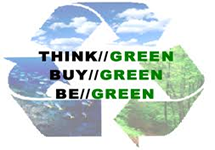 To encourage citizens to purchase products which have less harmful environmental impacts. 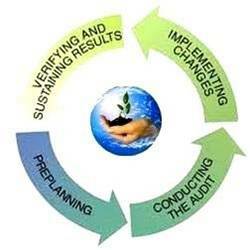 v.	Ultimately, to improve the quality of the environment and to encourage the sustainable management of resources. Promoting green growth requires identifying and removing these barriers that hinder the large-scale dissemination of clean technology to developing countries, especially to those countries with special needs, such as least developed countries and small island developing states. •	Environmental image: Adopting green technology can improve a company’s environmental reputation, which is crucial if other competitors and consumers are becoming more environmentally conscious. 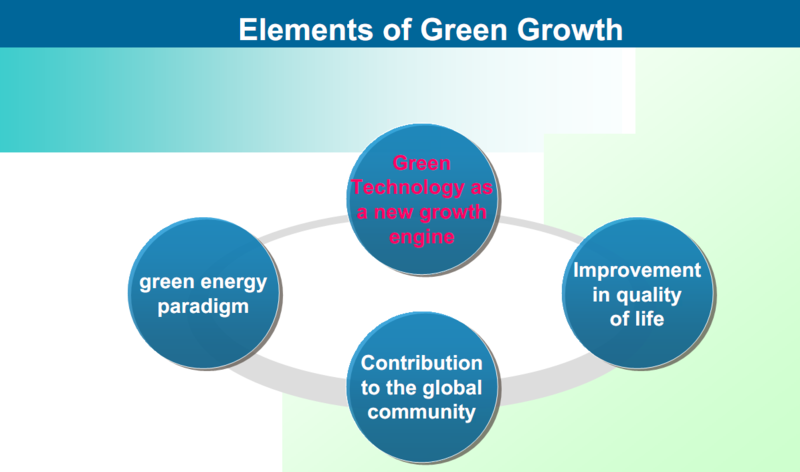 In the coming years, the use of green technology will extend into more areas. The future economic activities will depend on creating products that are safer and more beneficial to the environment. The governments of various countries are recognizing the need of using green technology and promoting the use and purchase of items produced using green technology or technologies which are environment friendly. For example, in Singapore, 3 million patients or 60% of the population are seen by the doctors through remote consultations on digital media. In UK also, telemedicine is gaining popularity. On February 22nd, 2011, the United Nations Environment Programme (UNEP) announced that India, one of the fastest growing economies in the world, is fast moving towards a green economy. With the progress in this field, there will be new careers opening up which are centred on green technology. Creating awareness among people about the use of green energy and environment friendly products will improve the scope of this technology. From generating green energy and improving recycling to enabling independence and reducing isolation technology has great potential to help our communities become more environmentally, economically, and socially sustainable. Green technology uses non-polluting practices to produce things and materials which are nontoxic. The innovative practices used in this technology can bring positive changes in our daily life. The practice involves fulfilling the needs of the society without causing depletion of the available natural resources and preserving it for future use. 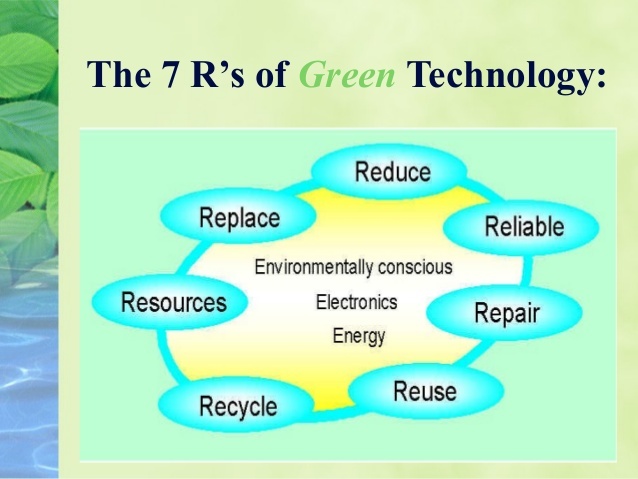 So, green technology gives importance to sustain at the same time allowing the fulfilment of current needs. 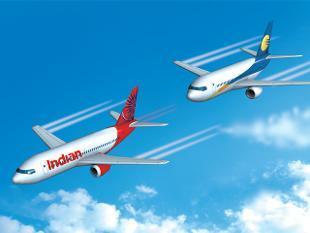 Green technology: Can India win the race? Humanity is slipping into a precarious position as the environment degrades. 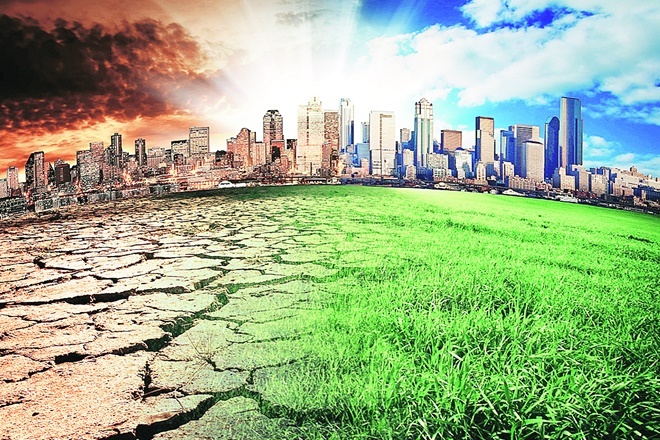 Noxious air pollution, the collapse of natural food systems and extreme weather events have demonstrated the urgency to find cleaner forms of growth. The realisation that pollution is not just an inconvenient by-product but also a fundamental threat to growth has led to significant changes in the mind-set and political will. The longstanding narrative that growth and climate goals conflict has slowly, but surely, begun to shift in favour of convergence as evidence of adverse consequences of the resource-intensive growth model emerges. Accordingly, the compulsive and often reflexive focus on the costs of climate action is giving way to business opportunities from the ‘green economy transition’. 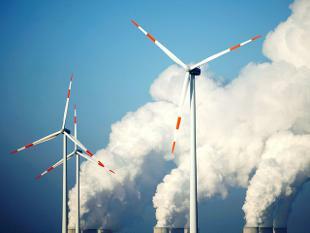 Green energy targets clear in mind, but is India technology-ready? 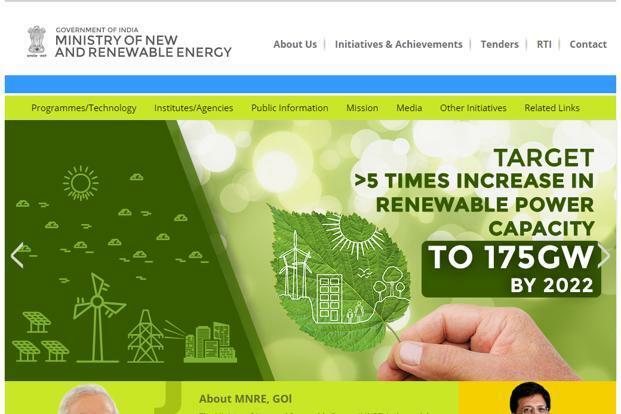 India's green energy targets for the next few years may be clear and crisp, but the country may need to focus more on related technologies to achieve its environment-friendly goals. At the last meeting of the Environmental Goods Agreement in Geneva, in December 2016, participants were unable to close their differences on trade liberalisation of environmental goods (EG). The WTO defines EG as a host of products that can help to achieve environmental and climate protection goals. 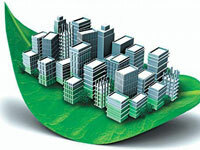 The Rajkot Municipal Corporation's (RMC) housing scheme, 'Smart Ghar', proposed using green technology design, has received 'Indo-Swiss Building Energy Efficiency Project' certification.The project is being implemented under Pradhan Mantri Awas Yojna and with the support of Swiss Development Corporation (SDC) and Building Energy Efficiency Project (BEEP). A new green-related technologies developed and refined by NASA's aeronautics researchers during the past six years can help commercial airlines save more than $250 billion dollars. These new technologies, developed under the purview of NASA's Environmentally Responsible Aviation (ERA) project, could cut airline fuel use in half, pollution by 75 percent and noise to nearly one-eighth of today's levels, the US space agency said in a statement. India's maiden Ocean Thermal Energy Conversion (OTEC) project is coming up in Kavaratti, capital of the Lakshadweep archipelago, off the south-western coast after almost three and a half decades of initial plan. 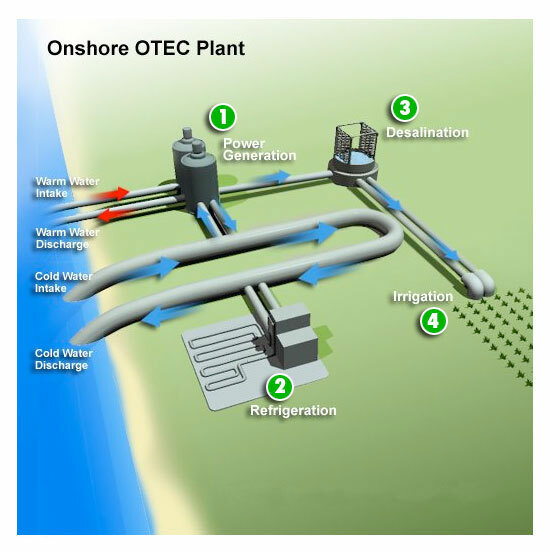 The current OTEC project is being set up to power a desalination plant. The power expected to be generated is under 200 kW. It is in the design phase currently and is likely to be commissioned in early 2019. India’s wind power capacity is set to grow 30% or 4,300 MW in 2016 – 17, helped by capacity addition in Andhra Pradesh, Gujarat, and Madhya Pradesh, among others. 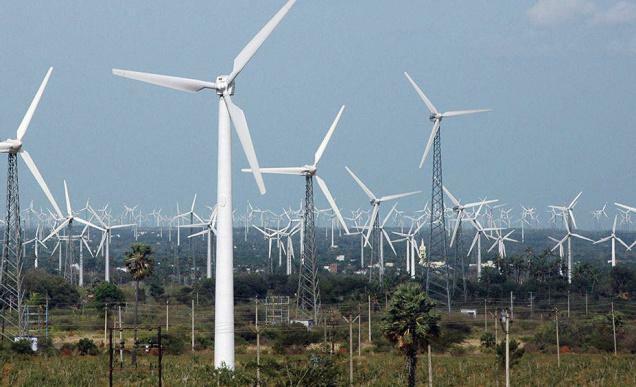 At present, the total wind power installed capacity in the country is around 27 GW, accounting for about 9% of India’s total installed capacity. In less than a year after Prime Minister Narendra Modi launched the Solar Alliance initiative at the UN Climate Change Conference in Paris, the country appears to be on schedule to reduce its dependency on fossil fuels to power homes and industries by 2030. 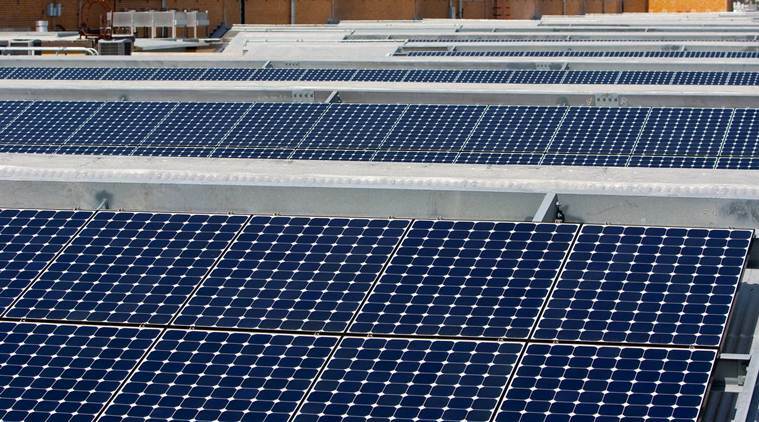 A solar power plant in Kamuthi, Tamil Nadu just became the world’s largest plant. With a capacity to produce 648 MW of electricity, the plant comprises of 2.5 million individual solar modules and covers an area of 10 sq km. “Solar Impulse 2", a solar-powered airplane piloted by Bertrant Piccard, from Switzerland lands in Ahmedabad, India on March 10, 2015.